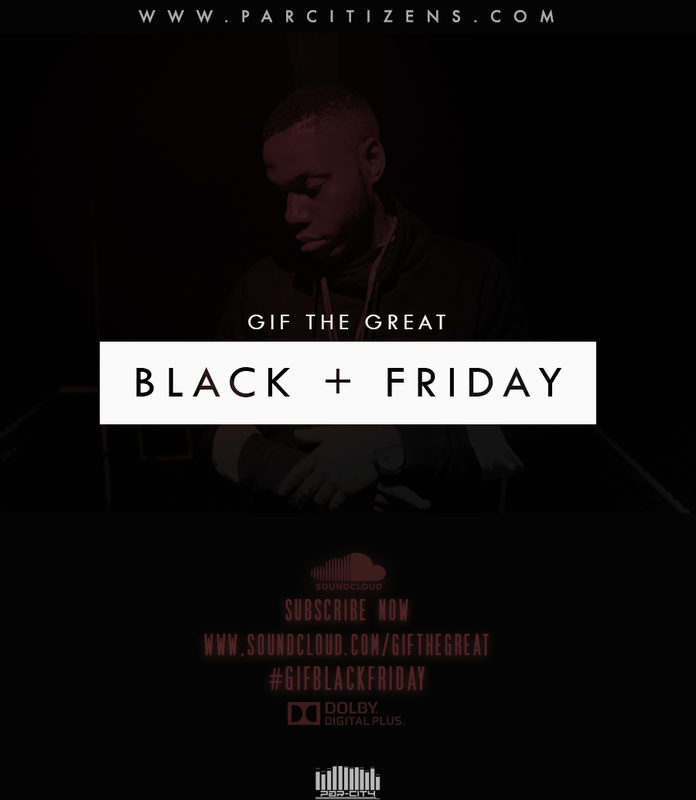 GiF The Great is taking over Black Friday and will be releasing new music throughout the day exclusively to his followers via Soundcloud. 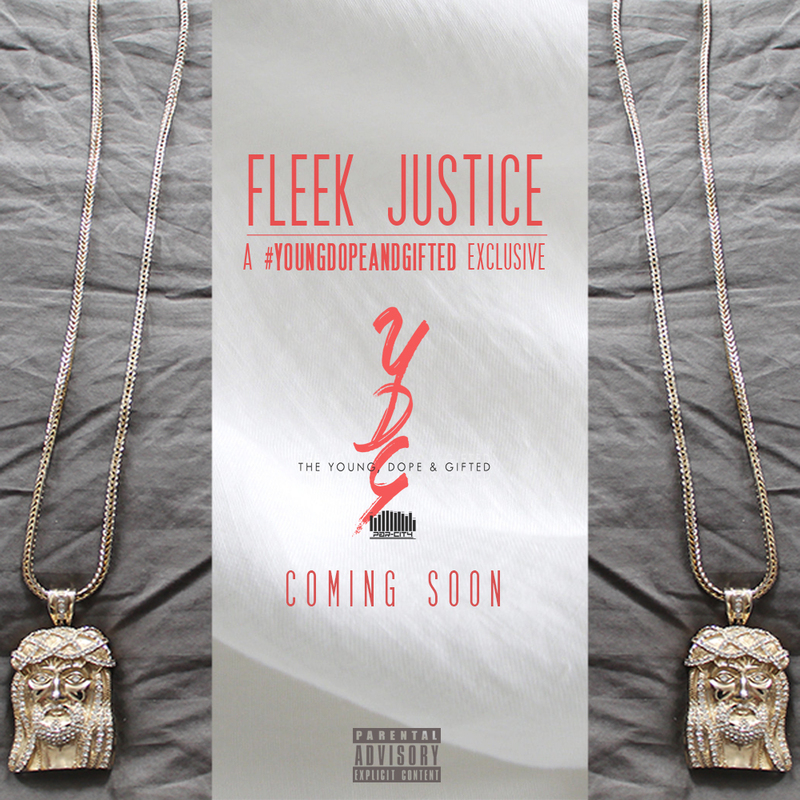 Sign up and subscribe to his Soundcloud page to catch these exclusive releases as they happen. What better way to cap off the summer than to be poolside with your day-ones surrounded by beautiful women? 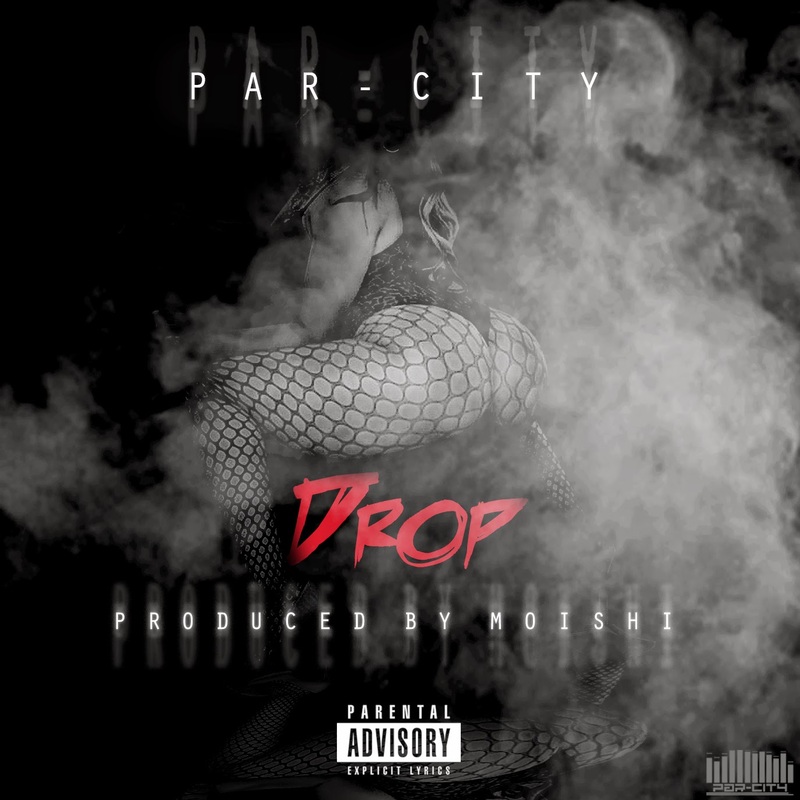 Par-City takes the party to the water and shows us that while some people just play dress up, they know how to do that "fleek justice" forreal. 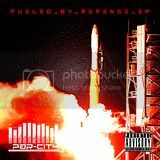 This Thed Beatz produced smash is off the group's latest EP The Young, Dope & Gifted available now on iTunes and Google Play. "Heavy is the head that's wearing the crown..." The young, dope and gifted trio known as Par-City returns to stake their claim at the top spot with their new video "Coronation." 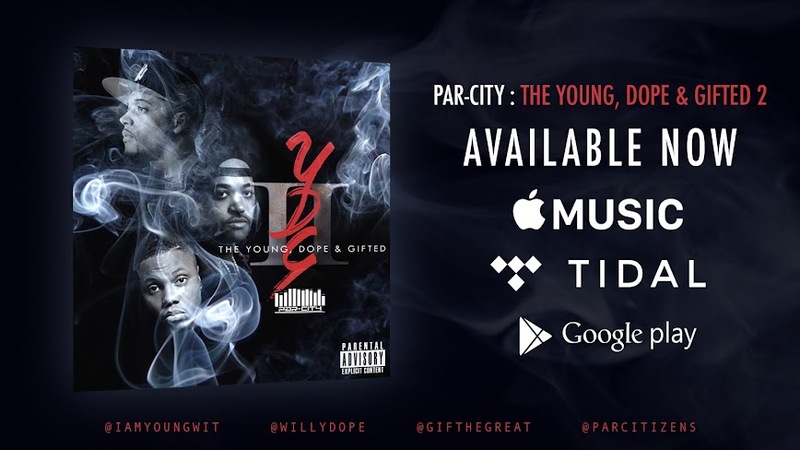 This explosive record kicks off the group's latest studio effort The Young, Dope & Gifted available now on iTunes and Google Play. Directed by Mike Garcia. 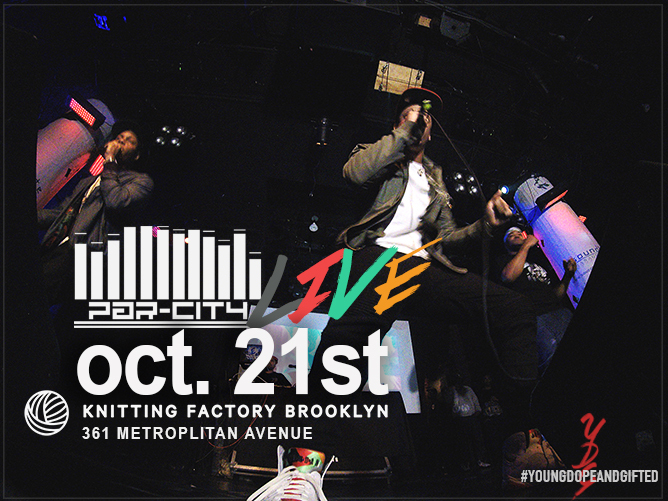 Last week Par-City lit up the stage at Club 20/20 in the Bronx and debuted some new music for the Par-Citizens in attendance. Here is footage of them performing an energy filled track entitled "Squad" which may very well become a crowd favorite in their performances moving forward. 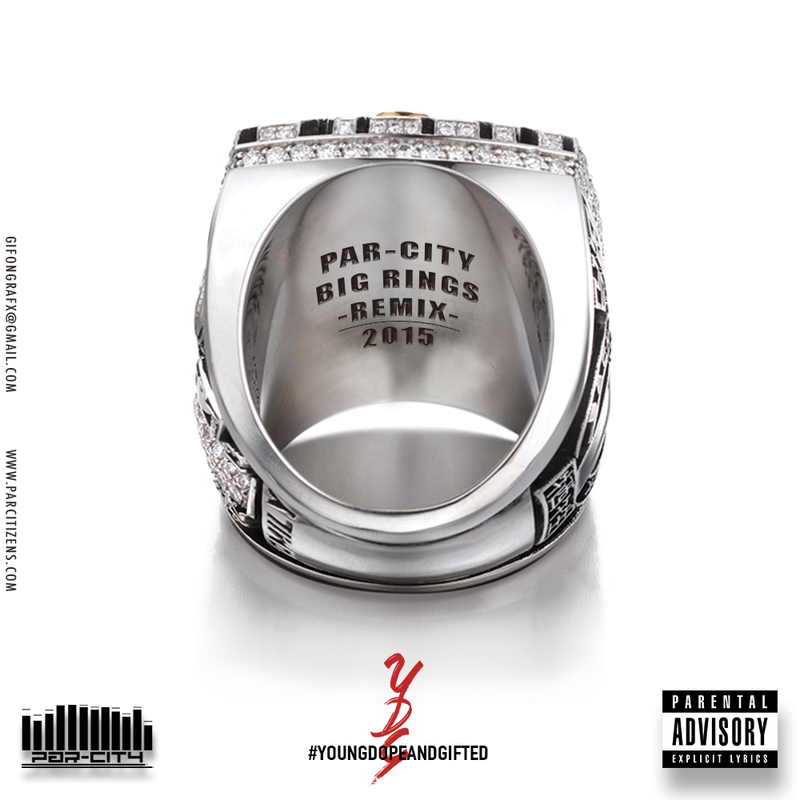 Par-City may have been quiet these past few months, but they've been composing some quality singles in their off time. 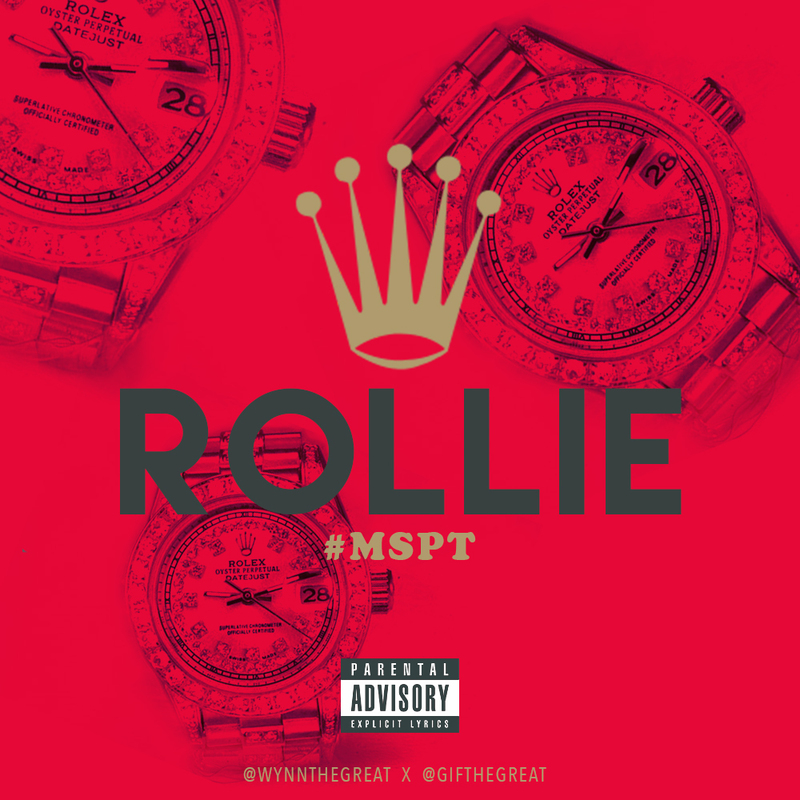 Here's their first official release of 2015 "Drop" produced by fellow Soundbyte roster member Moishi. You can purchase "Drop" now on iTunes or Google Play. 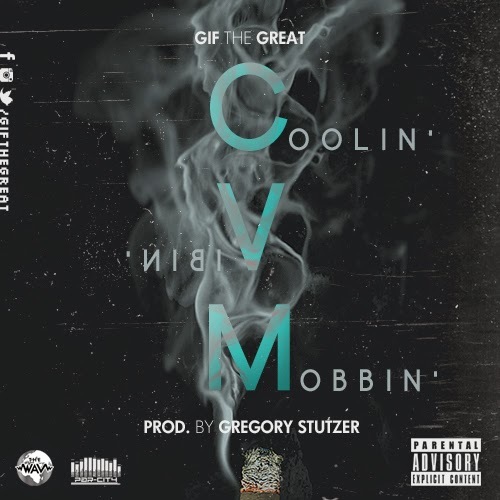 Bronx rapper GiF the Great of Par-City and producer/artist Gregory Stutzer of The.WAV family blend styles once again to produce this kick back anthem that will no doubt thaw some ears this winter season.